USA (MNN) – Crossroads Prison Ministries has tripled the number of Bible study students in prison they are able to minister to since January. The difference? Postage stamps. Lisa Blystra, President and CEO of Crossroads Prison Ministries explains, “We have discovered over the last few years that we had a significant number of students that were really dropping out of our program very early on. Even those that had journeyed with us for a while would begin to drop out. The primary reason that we were hearing from students was that they simply could not afford to put a stamp on their completed Bible study lessons in order to get them sent back to us and then forwarded on to their mentor. The staff at Crossroads prayed about the issue and looking into how much it would cost to provide postage for their students in the prison system. “The Lord really prompted us to move toward doing what we knew was right,” says Blystra. 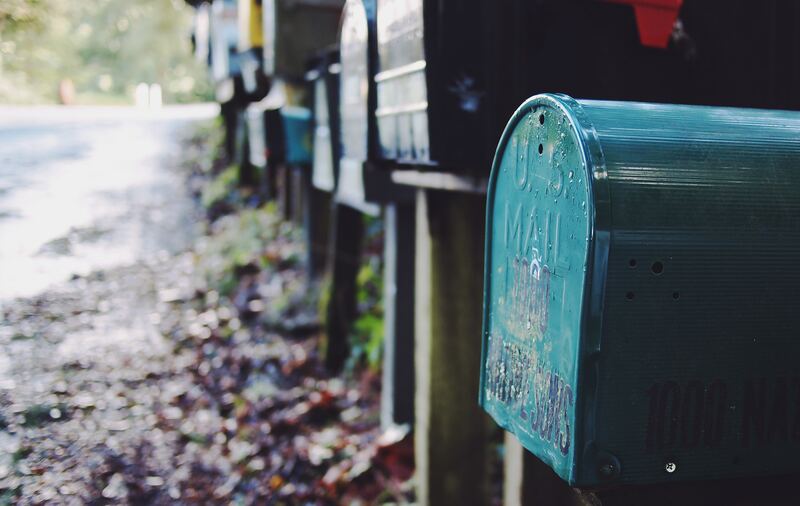 “In January, we began providing the postage through a business reply mail option for students to no longer have to put stamps on their Bible study lessons. Now, Crossroads is facing a new problem with the influx of Bible study students – they desperately need more mentors. Crossroads sent out an urgent call to their volunteers. Current mentors were able collectively to take on 500 more students. However, it is still not enough. What about you? 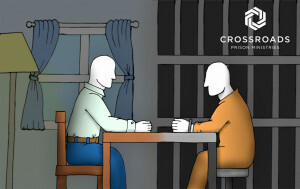 Is God laying it on your heart to mentor a student in the prison system through Crossroads? Blystra says the interactions between mentors and students are well monitored and supported as they go through structured Bible study lessons together. “The student receives the Bible study lesson from our office, they complete the lesson, they return it back to our office, there are some things that we do to process the lesson to track the progress of the student, [and] then we wrap that completed lesson up and we mail that out to a mentor somewhere in the United States. Mentors have a great support system through Crossroads. The ministry staff members are available to assist if a student is really struggling with a question. They also provide training for the mentors and ministry envelopes so mentors don’t have to give out their address. 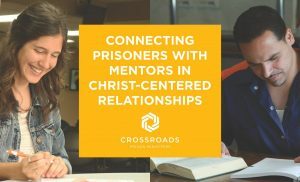 If you would like to learn more about becoming a mentor with Crossroads Prison Ministries, click here! Pray about becoming a mentor with Crossroads Prison Ministries. Ask God to provide Crossroads Prison Ministries with the resources they need for the future. Thank Him for the influx of Bible students Crossroads Prison Ministries is encountering.